The focus on social media marketing and communication grows every year. It’s estimated that the average American sees 5,000 ads per day, which makes reaching them where they are, at the time they are there, with content that resonates more important than ever. 2018 was a challenging year for brands on social media as consumers raised concern about fake news and data privacy, making them more wary to trust brands; therefore, forcing companies to alter their social marketing strategy. Brands can no longer communicate to and with consumers like they used to. Instead, there will have to be a shift in focus to brand and performance marketing in order to optimize and reach business objectives like revenue growth, retention and profitability. Each year, leading social media experts from Hootsuite and Social Media Examiner publish reports of top social trends for the upcoming year. We compared the new 2019 trends to last year’s reported trends, and made a list of those that will no longer work moving forward. The social media landscape changes almost daily, so it’s important to stay on top of trends that are successful, and eliminate from your marketing plan those that aren’t. 1. Working with celebrity influencers. 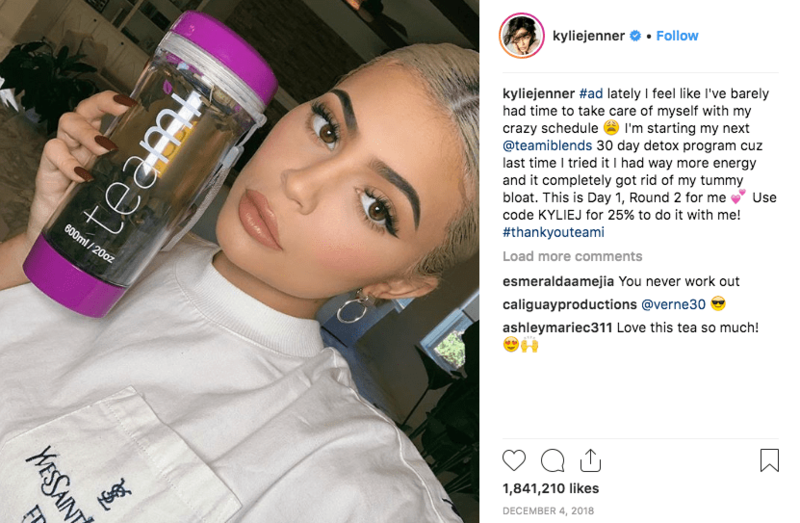 In the past few years, we’ve seen a surge in brands and companies using high-profile celebrities like Kylie Jenner, Selena Gomez, Cristiano Ronaldo, Kim Kardashian West, Beyoncé, and more to advertise their products. In fact, it’s reported that Kylie Jenner makes $1 million per paid Instagram post. In 2019, we are going to see a shift from celebrity influencers to micro- and local influencers. These are ordinary citizens with 1,000-5,000 followers. 81% of consumers’ purchasing decisions are influenced by their friends’ social media posts. 19% of consumer purchase decisions are directly influenced by Facebook posts. 74% of shoppers make buying decisions based on social media ratings and reviews. This means people care more about what their friends and family are posting than companies or celebrities. They are more trustworthy, and more likely to actually use the product and have honest feedback. 2. Native video. Last year we saw a spike in the importance of video marketing and engagement on social. While this will still continue to be a trend, there will be a shift from simple, high-quality native video to more specific forms of video. Vertical Video: This is a video created by a camera or computer that is intended for viewing in portrait mode. This makes videos easier to view and better fitting for Instagram, as well as mobile viewing on Facebook. 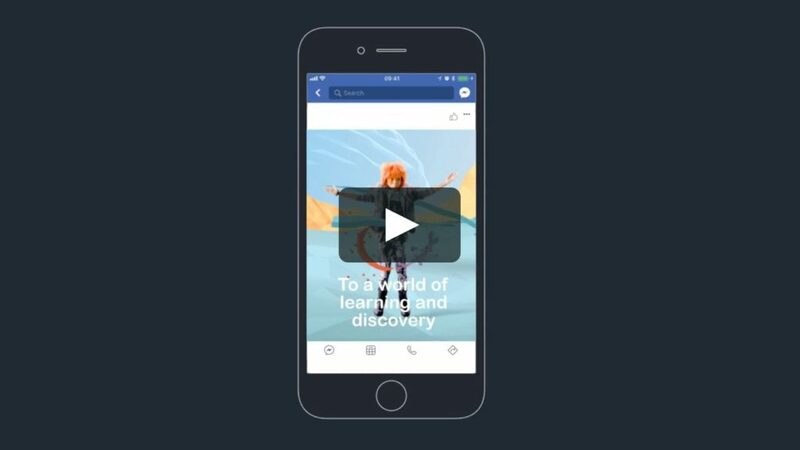 Interactive Video: Short videos that can run as ads without seeming awkward are going to be a growing focus on Facebook. Watching video doesn’t just have to be a one-way broadcast. Instead, from games to reality TV and other scripted content, they will need to be more participatory and community-centric. Smartphone video: To keep up with the fast pace of content consumption consumers have come to expect, there will be a shift from producing only high-quality content with design and video software to using low-quality smartphone video. 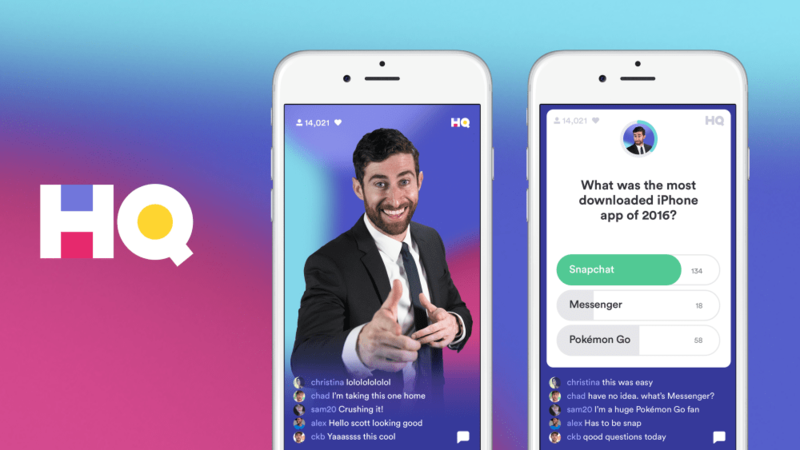 This, as well as live video, will continue to be trends in 2019. Video Remarketing: There are a variety of remarketing capabilities when it comes to someone watching your video. Using video and analytic data, brands can improve and provide even more granular and targeted video and digital advertising. 3. Non-Strategic Chatbots. In 2018 we saw more businesses using chatbots on Facebook to proactively communicate with their customers. In 2019, it won’t be enough to just implement a chatbot. Instead, the focus will be using chatbots strategically as a communication tool. Chatbots have great open rates and are an effective way to build audience engagement – it’s reported that businesses that market via Messenger earn 60-80% open rates within the first 60 minutes. However, currently chatbots aren’t delivering great customer experiences and business results. In 2019, companies will work to understanding the customer experience and audience targeting to deliver strategic content and experiences. 4. Broadcasting and Promotions. Traditionally, social media has been a great tool for marketers to drive traffic and brand awareness to their company though both organic and paid content. As consumers grow increasingly able to select who they do and do not want to see, it’s going to be more important in 2019 to use social media to build community and socialize with your audience and prospects. The point of social media is to be social – so there will be a renewed focus on building relationships, trust, and two-way communication. 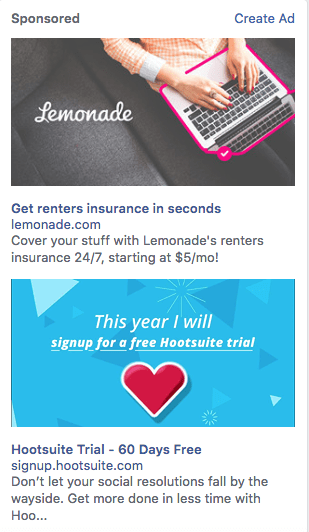 Simply posting content and targeted advertising isn’t going to be effective anymore. Consumers want to engage with brands and feel like they are appreciated and important, not just a potential sale or number. In 2019, businesses will have to focus on authentic social communication, connecting with their audience, and building trusting and meaningful relationships. Facebook Groups will play a huge part in this. Having your brand be a part of a Facebook Group, where you engage and interact with niche and local audiences, will significantly boost your engagement and trust in your brand. 5. “Fake news,” scandals, data privacy and audience manipulation. Facebook’s credibility, and therefore a variety of businesses on Facebook, suffered a major hit in 2018 as audiences became more aware and wary of “fake news,” scandal, privacy concerns and manipulation. In the Edelman’s 2018 Trust Barometer survey, 60% of respondents no longer trust social media platforms. Brands are going to have to make a significant shift in focus to being truthful, reliable and transparent. Even companies who were not involved in scandal or “fake news” have lost trust and will have to spend 2019 building it back. To do this, it’s recommended to increase your paid promotion budget and use highly targeted ads to reach your audiences. It’s also recommended to stop asking followers for something and stop selling, and instead engage with audiences in a real, consistent way. Use value-added content or messaging to set your company apart and be viewed as the industry expert. 6. Organic content. Due to changes Facebook made in their algorithms last year, organic content saw a significant decrease in reach. In 2019, while a focus will still be on truthful, engaging content, marketers are going to have to bump up their paid advertising budgets to continue to reach their audiences. Keep in mind, paid advertising will no longer be “traditional” advertising of strictly selling a product or asking for a click to a website. Instead, use the ads to tell stories and build a community. And, as you continue to produce organic content, remember it must be especially engaging and powerful in order to be seen. 7. Viewing Social as its own marketing strategy. In 2019, you will see more omni-channel marketing instead of multi-channel. This means thinking about the digital experience as a whole and ensuring the customer journey across digital platforms works together. You want your customers to be able to move from one channel to another seamlessly through integrated and related content and creative. This ensures that as they move through the channels (with the end goal of purchasing your product or service), your brand and messaging must consistent. 8. Measuring KPIs and not ROI. As brands and companies got more involved in social media marketing over the past couple of years, and with the explosion of changes social media saw in 2018, many brands only focused on measuring traditional social KPIs like reach, engagement, likes, views and clicks. This will not be sufficient in 2019. As marketers are going to have to ask for more dollars for paid advertising, they are also going to have to prove the ROI of social media, not just report metrics. This is going to increase focus on social listening and audience analysis, brand sentiment, and customer journey flow through the sales funnel. 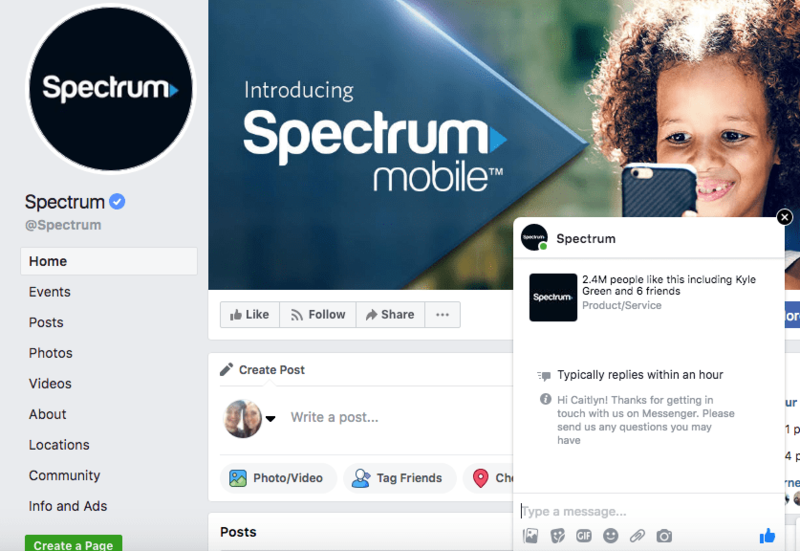 Reporting the number of likes on your page or how many people your post reached isn’t enough, especially when asking for more marketing dollars. Is that increase in reach going to ultimately lead to sales? Monitoring and reporting on ROI must be a critical piece of your social strategy moving forward. 9. Average advertising content. This is particularly relevant for small businesses and brands that don’t have a lot of money to spend on social media advertising. Only 8% of consumers believe ads are relevant to them. As brands compete for advertising space and consumer engagement, they are going to have to increase focus on producing cross-platform, high-quality content in the form of videos, graphics, design and copy. This will require many companies to upgrade their social teams, both in-house and with external agencies. 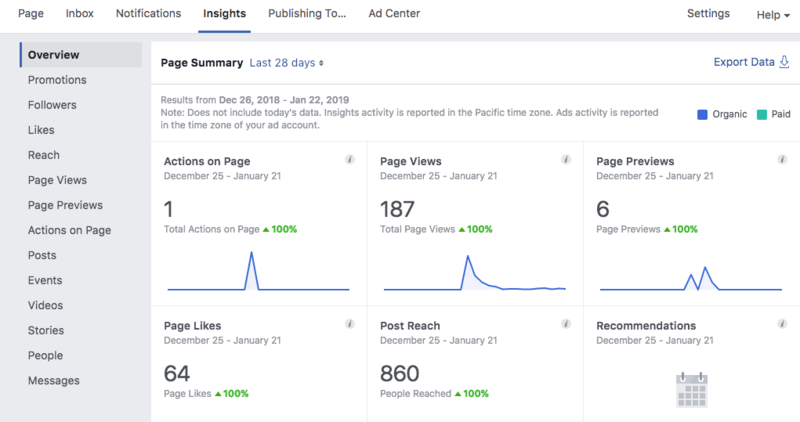 2019 will bring a renewed focus on micro targeting and more time being spent learning about your audience to speak to them in a way that resonates. It’s not enough to just be there with paid ads, they must be high quality, engaging and specific to your audience. Some trends from 2018 will continue to be relevant in 2019, such as live streaming video, AI virtual reality, increased personalized content and use of social influencers, video and chatbots. However, in 2019, the landscape of using these features will change and adjust to be more focused on the consumer, their experience and the relationship they are building with the brands with which they interact. Sharable content and use of micro-influencers, highly targeted ads and content, and renewed focus on interactive video and two-way communication will be huge trends for the year.